Top notch equipped phones have become the norm, so it’s about time we get used to it. With the insane amount of very similarly looking devices hitting the market, it’s now really hard to pick one that does it better than the competition. With that we mean a smartphone that still looks good, has some nice hardware inside and a better than average build quality. On of the latest notch screen phones to get released is the EL 6P, a 6.18-inch Full screen display equipped device with a 18:9 aspect ratio, and 89% screen to body. 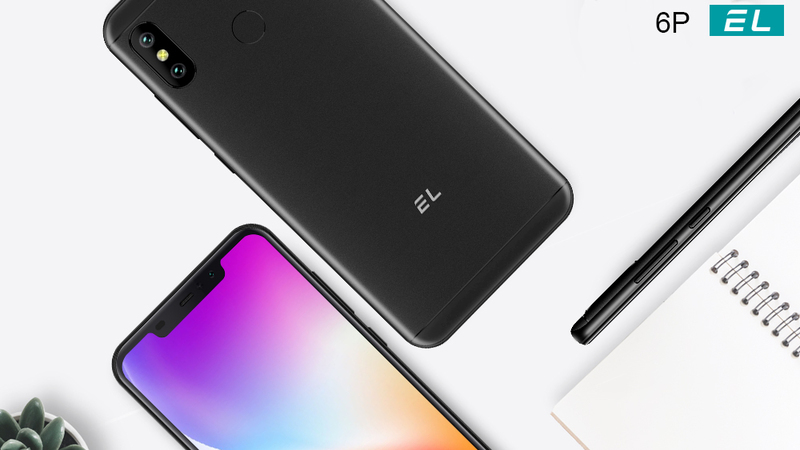 The giant 6.18-inch notch full screen display is vibrant and crisp, and is powered by EL’s RawColor display enhancement technology to bring true-to-life colors. 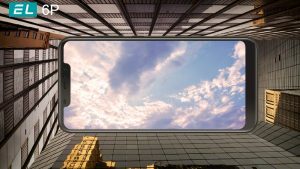 Here is a little fact: the size of the 6P’s notch is even smaller than that of the iPhone XS! Another aspect that shows EL Tech’s unsettled pursuit for greater values. We still think LCD is a better choice for the human eyes. It has high brightness, more true-to-life color reproduction, and has no screen flickering. Whether it’s high noon or late night, you will have a comfortable viewing pleasure on our 6P’s display. As for the appearance, 6P’s metal back features a smooth texture which offers great hand-feel. 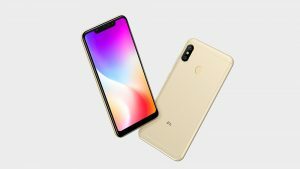 Beneath it, we find a MediaTek MTK 6739 processor, along with 2GB of RAM and 16GB of internal storage (expandable to 128GB via microSD), it also ships with Android 9.0 out of the box. Finally, what makes it an appealing option – pricing. Starting today, the 6p will have its first round promo for a week, if you want to get it, you can contact our sales: sales@elongmobile.com. There are four color options available: black, Gold, Rose gold and Red.